Annemarie sent me this postcard of a fairy, I think, and that fairy is fixing her wing. 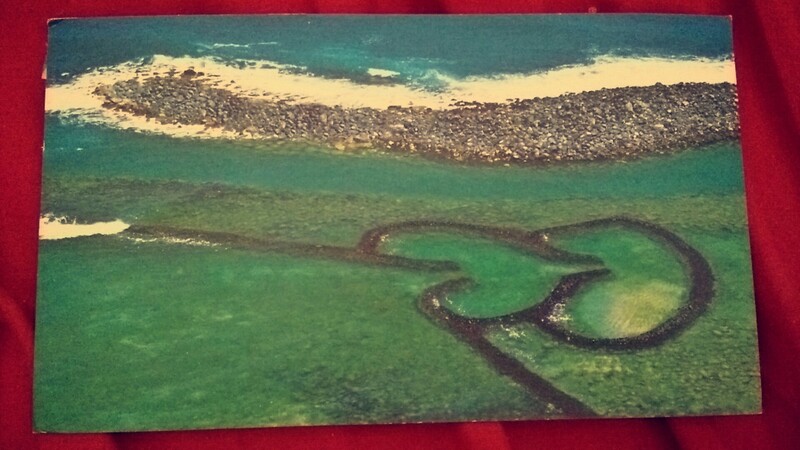 This is one of the many reasons why I love postcrossing (NL-3358563). There was one little girl that dreamed with her eyes open. She believed everything is possible, and therefore, she was always happy. People would stare at her and just wonder how it is possible for someone to be always happy and never to have a sad face. It was because she was a dreamer. She believed in happiness. She made happiness. She made herself wings and believed she could fly. And yes, she did fly, and people would wonder again how she did it. But she was already up above, enjoying the view while she flew. One day, it all changed. There was this terrible storm and this strong wind, and one of her wings broke. She fell down and she couldn’t fly. It hurt her so much. Not the wing, but the fact that she couldn’t be up again, flying, among the birds, among the planes, among the clouds and the blue sky. She cried a lot, and her happiness was not here anymore. She saw the sun the next day. And she wanted to be close to the sun so much. People expected her to be unhappy again, but no, there she was, fixing her broken wing, singing songs and smiling, laughing even. She was happy again, and she believed. She did believe she could fly again, and this time nothing could stop her, nor people, nor storms. I saw her a while ago. She was flying and waved at me. I smiled, because I knew she was happy. I always knew she always be happy. Because she’s a dreamer. And she never gives up.